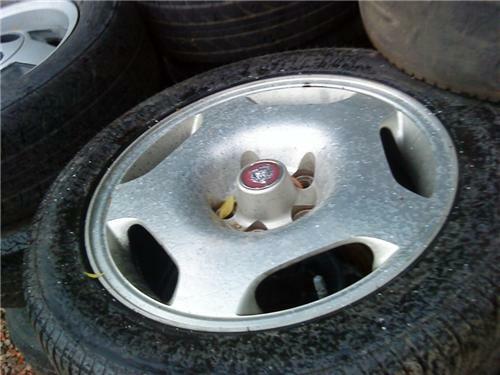 Up for Sale is a set JAGUAR XJR X300 very RARE - 17" wheel & tyres . These wheels are off an Jaguar Supercharged XJR (1997) & are 17" diameter. 2 x Tyres are in good serviceable condition, the other 2 need replacing. They will enhance any earlier model vehicle that they are fitted to & they look great on the XJ40.